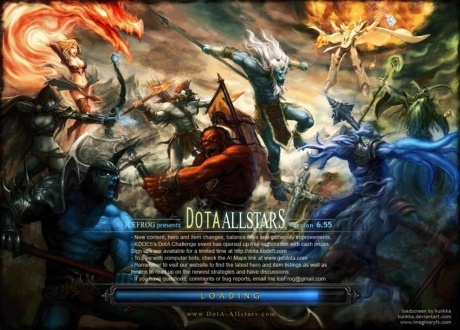 DotA Allstars 6.59c is ready for download. This version was released to fix few serious exploits which could screw many games. Of course, every good DotA player doesn’t use exploits to spoil the game, so we believe that discomfort of downloading new version will be surapssed by game stability for good DotA players.